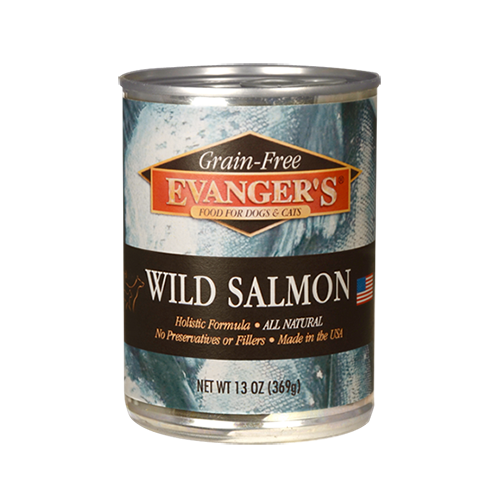 Grain Free Game Meats – Evanger's Dog & Cat Food Company, Inc. Liven up meal time with a unique variety of exotic game meats that are 100% meat. Packed in convenient 6 oz or 13 oz pop-top cans.